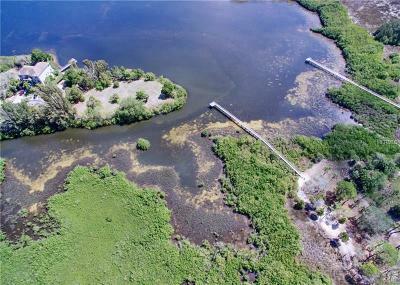 Are you kidding me? 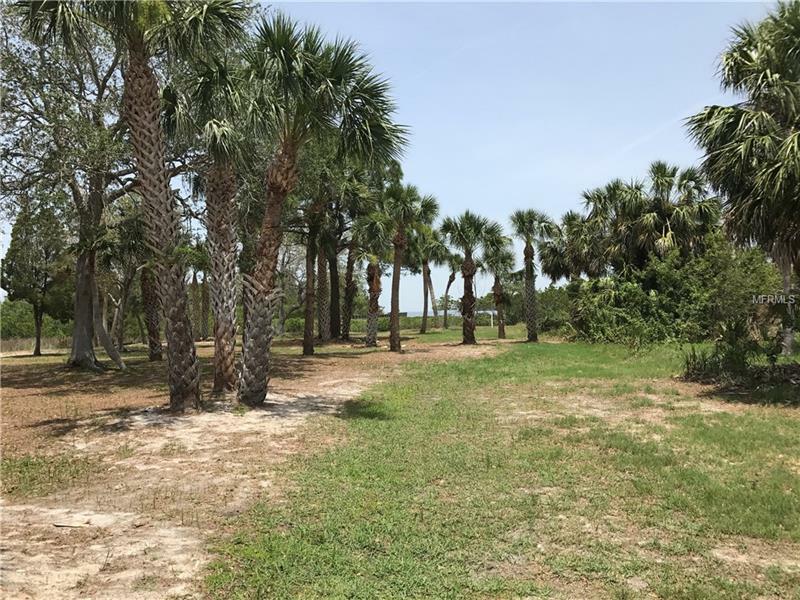 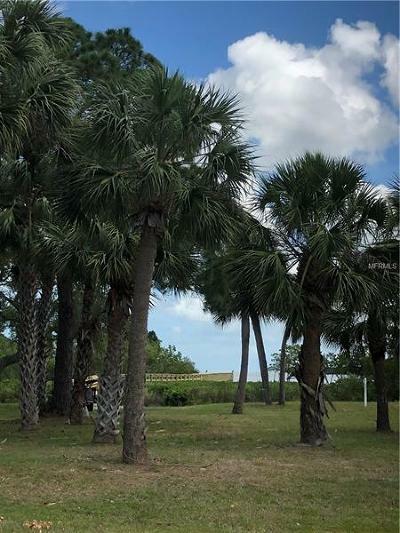 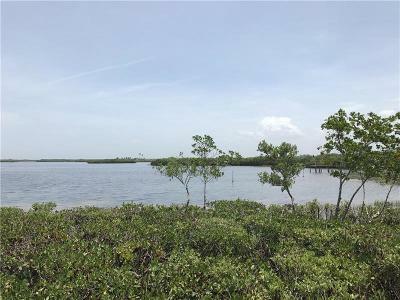 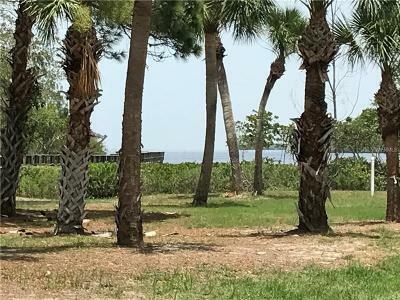 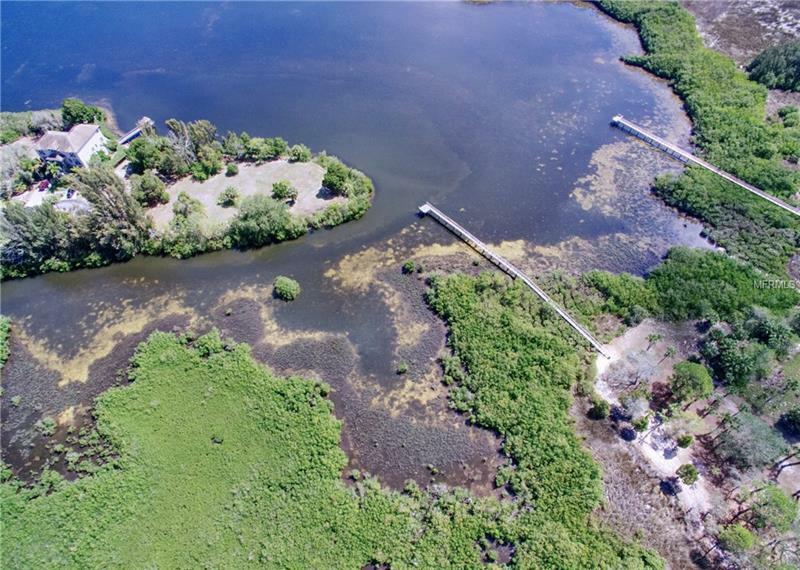 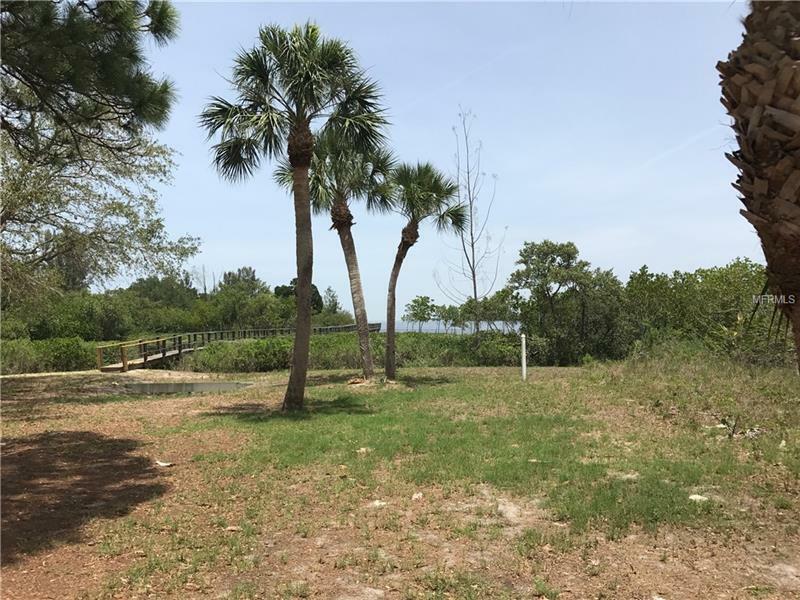 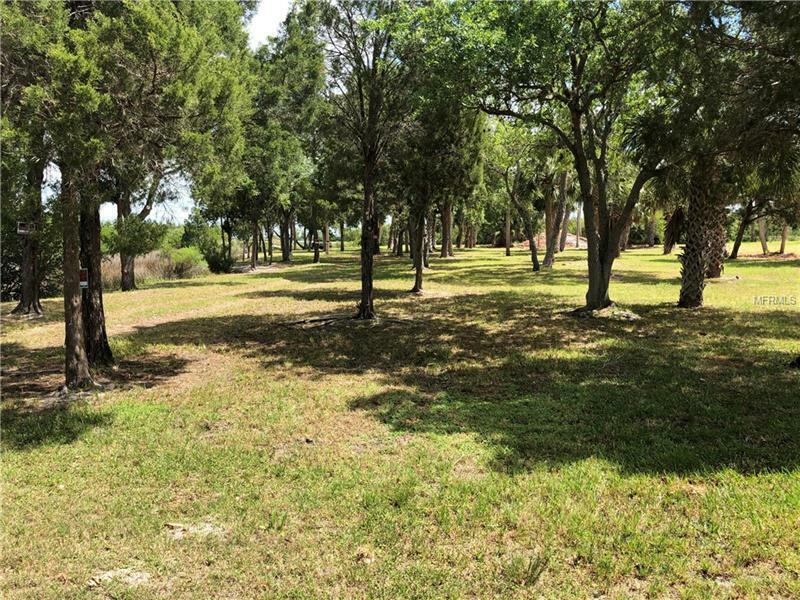 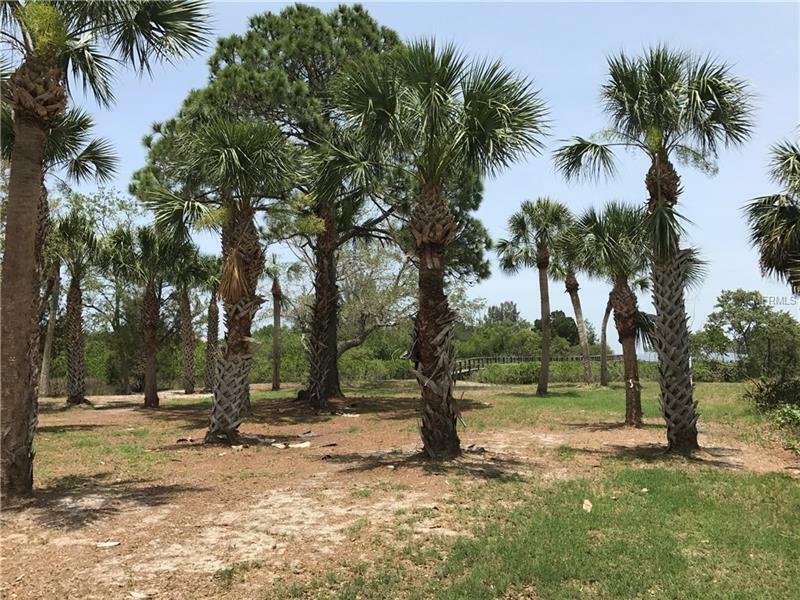 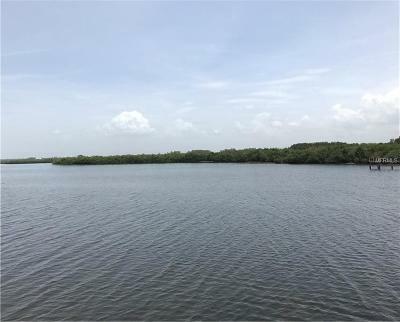 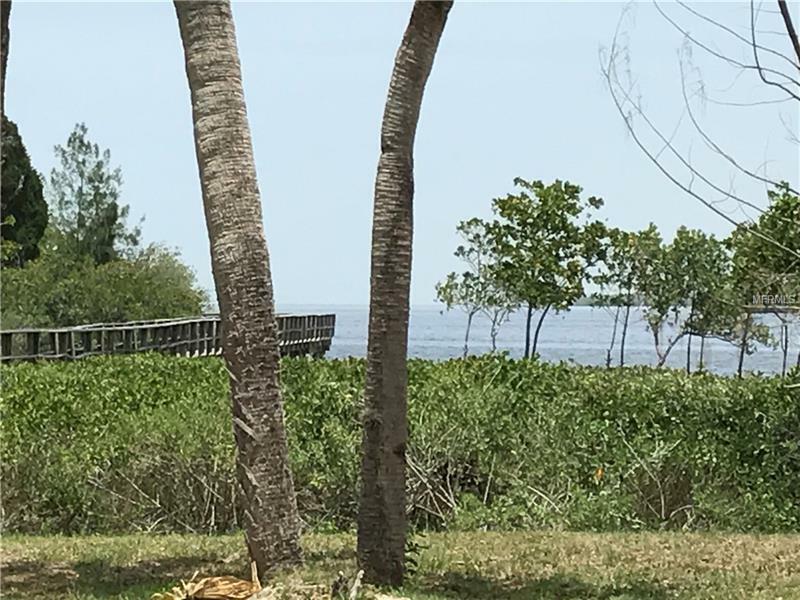 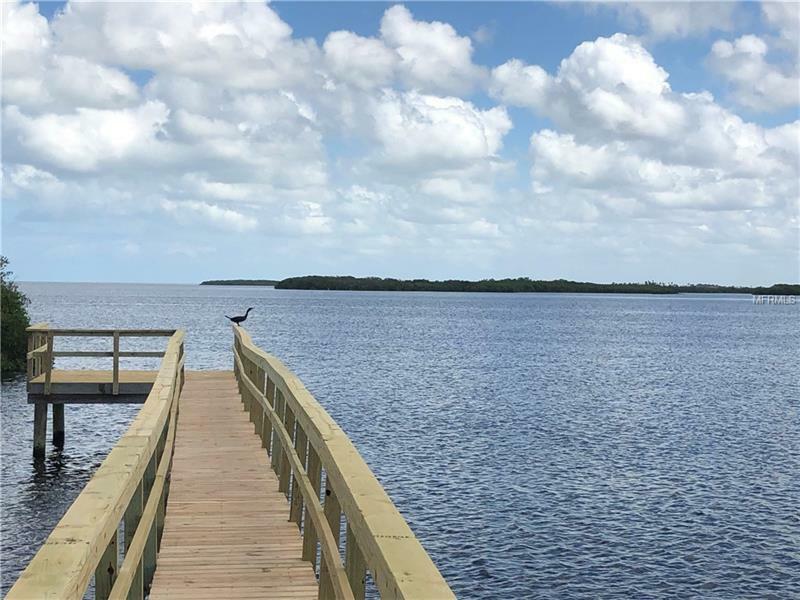 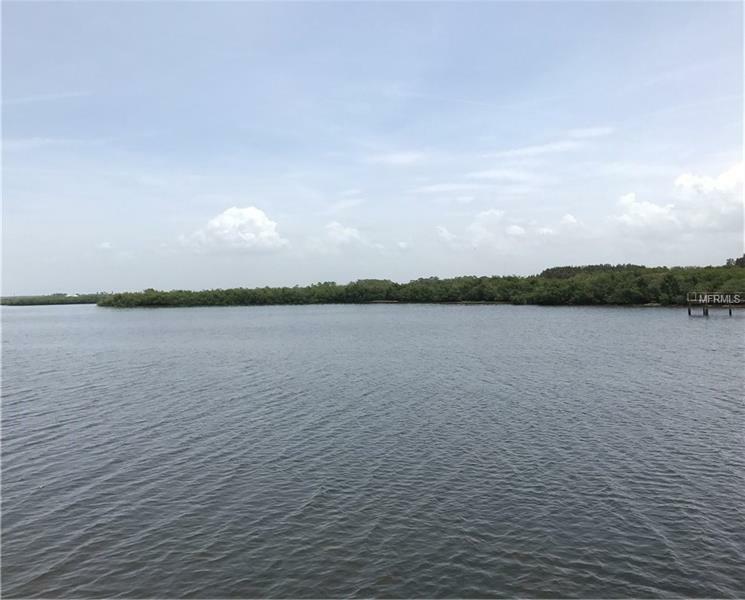 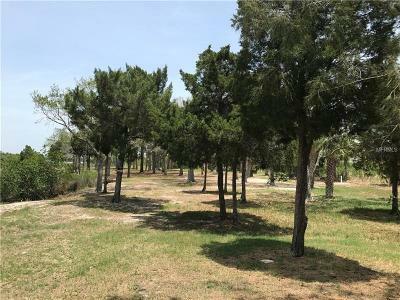 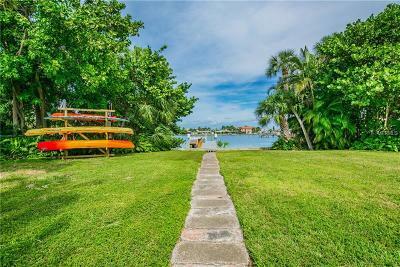 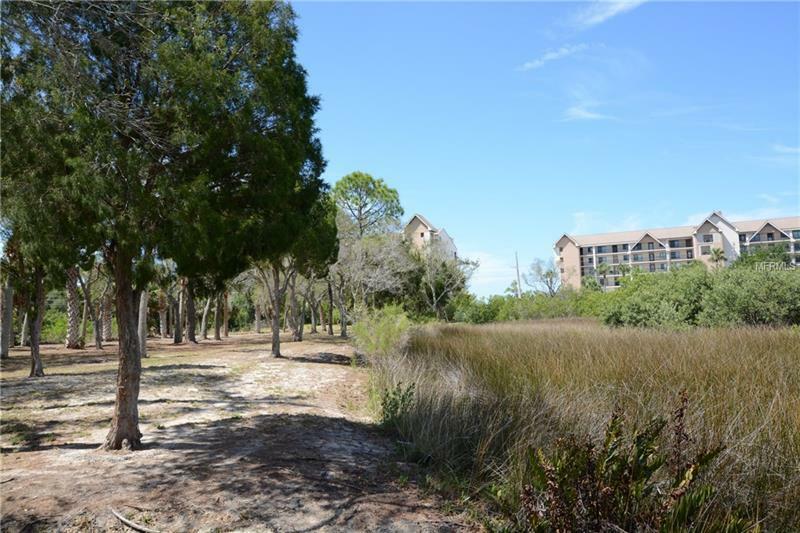 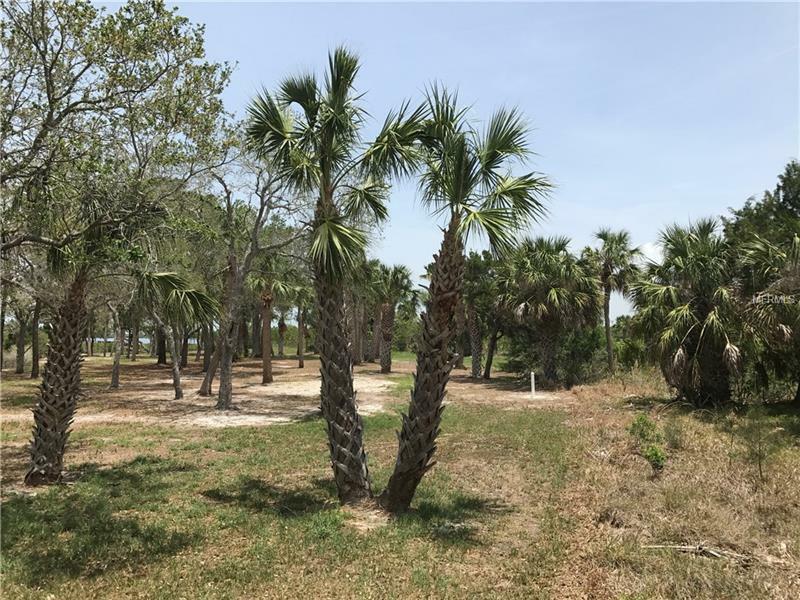 Over 4.5 Acres on the Gulf, with a dock for under $400k in the Paradise Estates Exclusive Gated Community? This is your place to build. 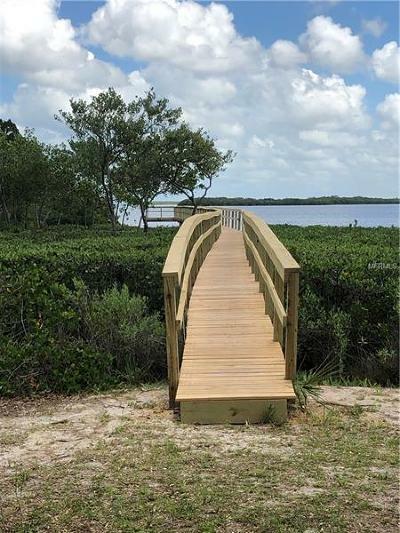 With the wonderful woods, the 876 square foot dock, and the size, this property has it all. The only thing it needs is you. 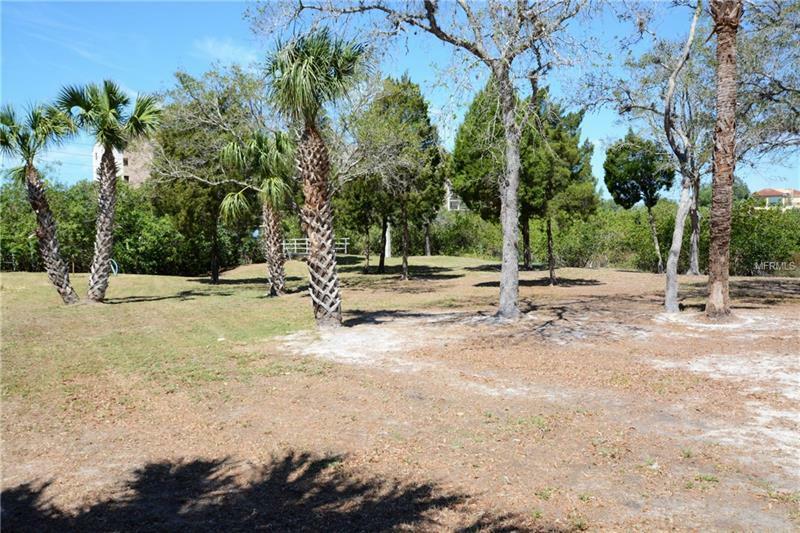 Amenities of the community include, but are not limited to, 24 hour guard, tennis court, and club house. 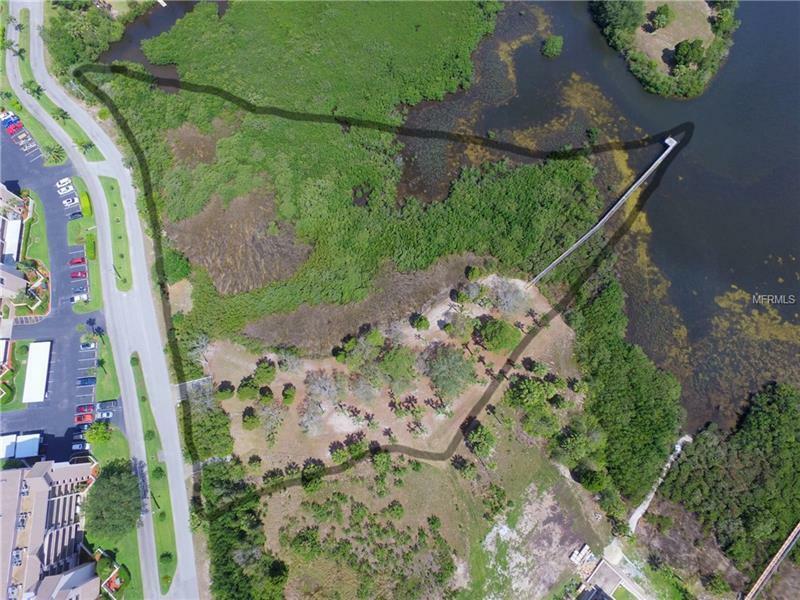 Please see the attached survey for all verifications on lot size, water frontage, lot dimensions, etc.